Father/trainer Jose says everyone on Team Benavidez is aware of what’s at stake against the formidable Medina, who lost a controversial decision to IBF World Champion James DeGale’s last year, in a fight that many felt Medina won. 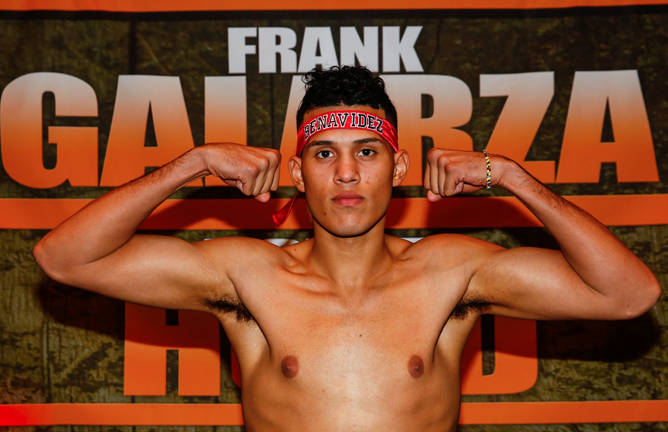 Promoter Lewkowicz says any remaining questions about young Benavidez will be answered in this fight. Date and site for the fight are being negotiated. More details to follow.